Happy long weekend, peepsicles! The news is utter catastrophe, but the sun has finally graced us with a string of warm and glorious days, and on every block you can almost feel Seattle’s foliage wringing itself out after a (long, wet, and did I mention long?) rainy winter. 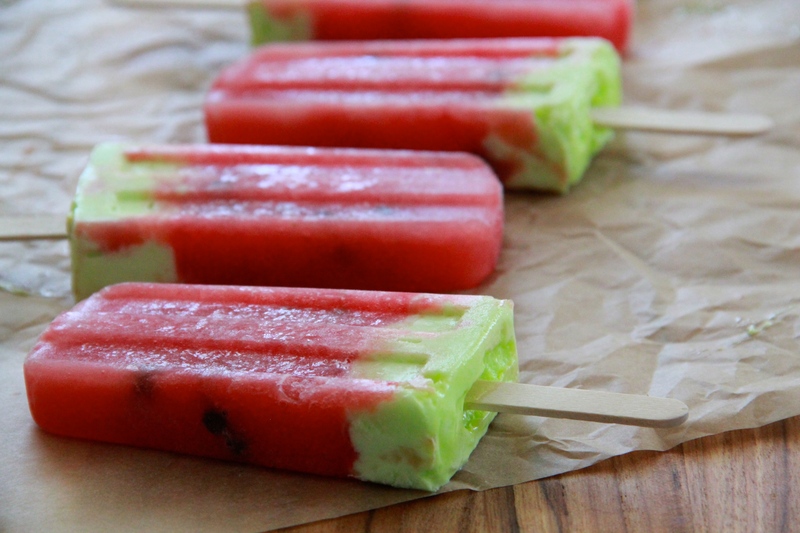 Can we make Watermelon Limesicles this weekend? I have this sometimes! It’s weird. A longing for Mr. Rogers. I eat raw carrots every day and just yesterday had the swollen lips and weird mouth sensation after eating some. We’re in a high pollen, high cotton tree fluff period right now so it makes sense!